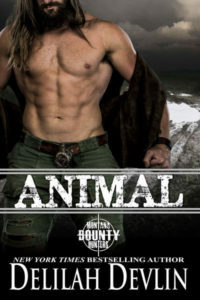 Are you ready for some action, adventure, romance, and some hot SEALs in the mix? Check out the Special Forces & Brotherhood Protectors Series. 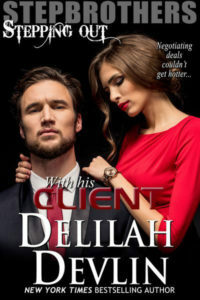 On July 16th, Kindle Worlds closed down but Elle James and Susan Stoker went the extra mile to bring their worlds back online, internationally and in KU. Each of these tales stands on their own, and can be read in any order, but if you’re like me you want to start at the beginning so kick off your journey with Securing Arizona as Mickey does his grandfather a solid to find a descendant of those remaining survivors of the U.S.S. Arizona. From New Mexico to Montana to Washington D.C. and Europe. These guys go where they’re needed and they get the job done! This entry was posted on Monday, July 30th, 2018 at 7:54 am in General. Tagged: contemporary romance, Guest Blogger, military, romantic suspense, SEAL. You can feed this entry. Both comments and pings are currently closed.